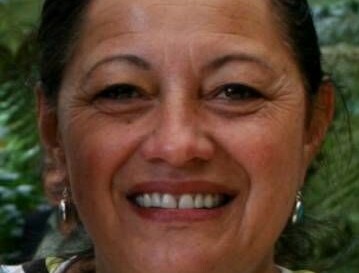 As one of New Zealand’s most experienced Maori event and festival producers brings a great cultural dimension to her new role as senior advisor in creative arts and culture to The New Zealand Government, Te Puni Kokiri (Ministry of Maori Development). Diana began her working career in the Department of Social Welfare, specialising in Juvenile delinquents, helping them integrate back into society. She was discovered as an actor in the mid eighties and went on to feature in a number of film and television projects culminating in her nomination as best supporting actress for her staring role beside Jack Thompson in ‘Flight Of The Albatross’. As an actor and radio and television producer Diana has been prolific. Her latest appearance was in international co production ‘Strength of Water’, which opened The Berlin Film Festival. Diana is also involved in PR and Talent representation for Maori in the film and television industry. Married to Kim, she is mother of two teenage daughters, and has three adult step children.